If you are clearing out thick weeds, bushes, shrubs, thickets, and high grasses, the hand held 2 cycle brush cutter is the right tool for the job. Dual handles give the operator increased balance and control. Machine comes with a can of 2 cycle fuel mix with each rental. 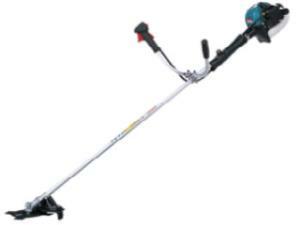 * Please call us for any questions on our brush cutter rentals in Hillsdale and Ridgewood NJ.